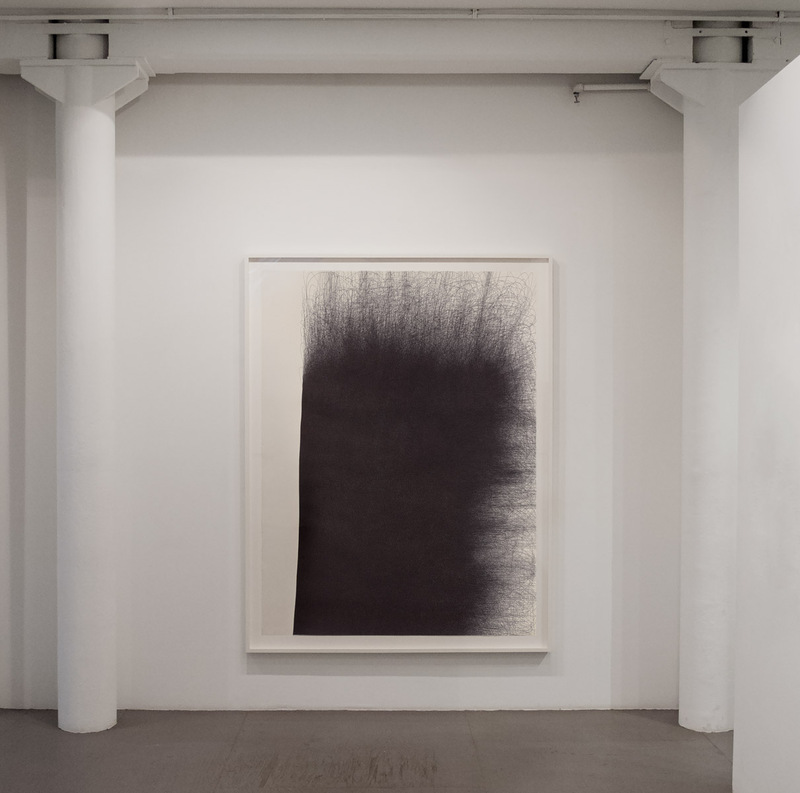 Installation view of Untitled 978 F in IL LEE: The 90s at Art Projects International, New York, 2018. 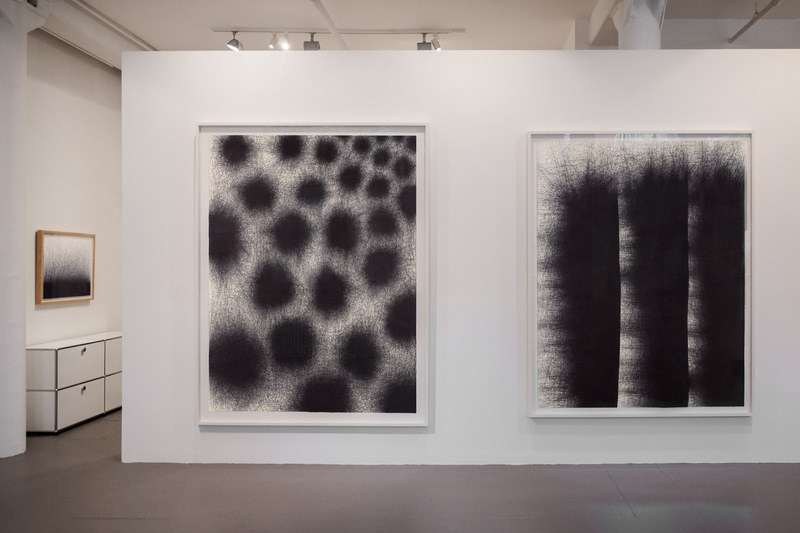 Installation view of Untitled 978 N and Untitled 978 I in IL LEE: The 90s at Art Projects International, New York, 2018. 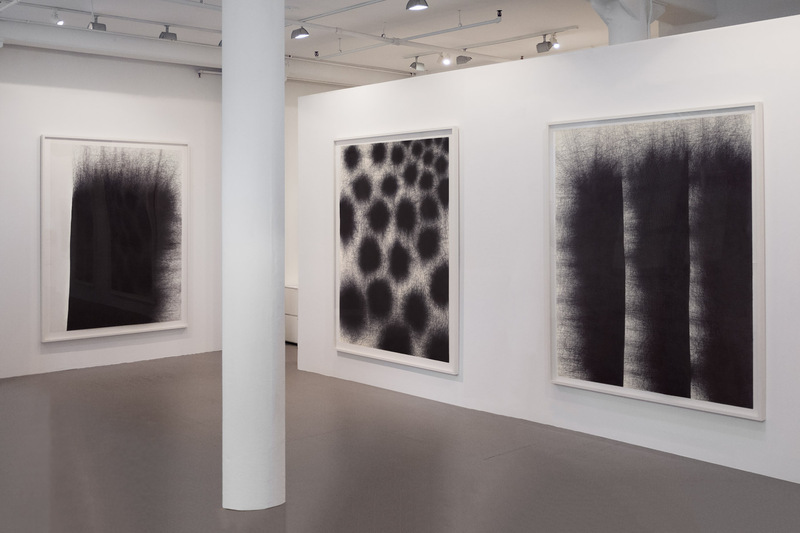 Installation view of three large-scale drawings from Il Lee’s 978 series in IL LEE: The 90s at Art Projects International, New York, 2018. Installation view of Untitled 2696 in IL LEE: The 90s at Art Projects International, New York, 2018. 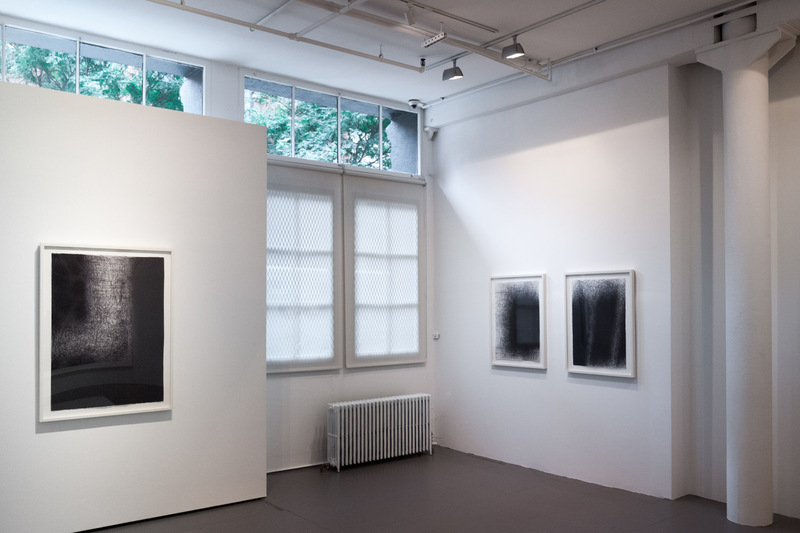 Installation view of IL LEE: The 90s at Art Projects International, New York, 2018. 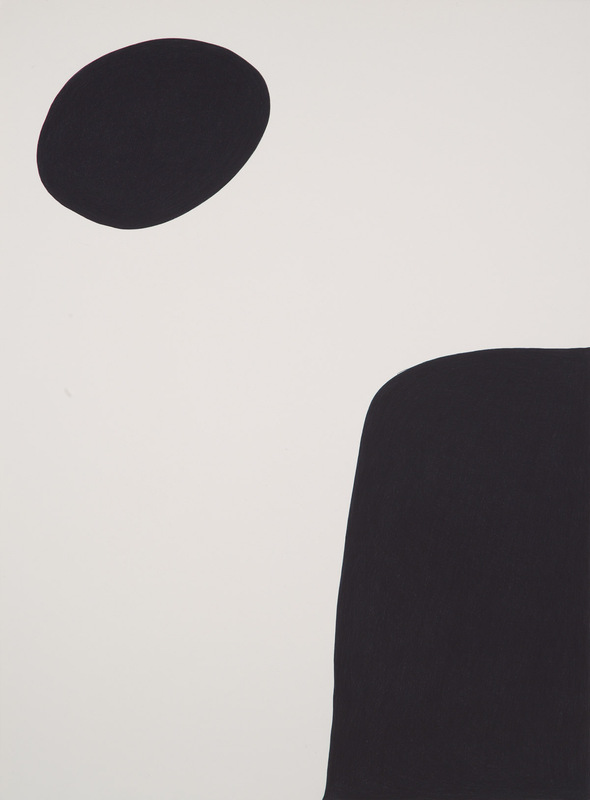 Art Projects International is pleased to present IL LEE: The 90s from September 13 to October 27, 2018, at 434 Greenwich Street in Tribeca, New York City. 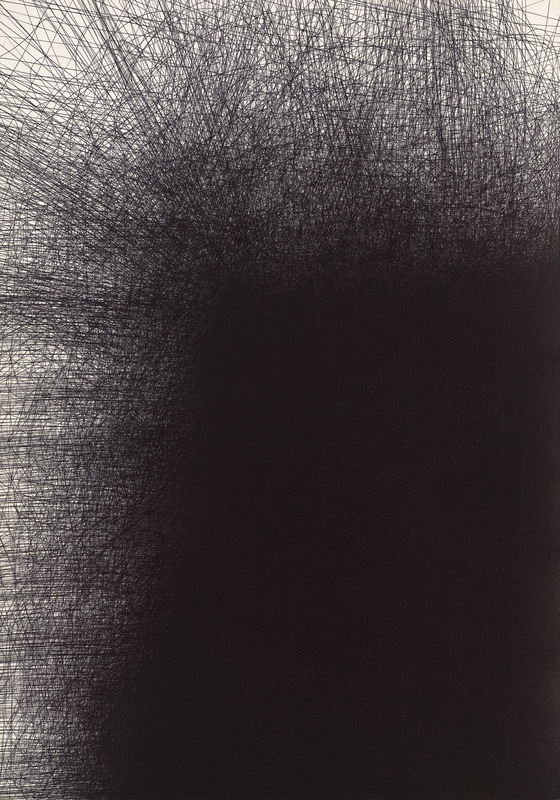 Focusing on works by Il Lee from the 1990s, this exhibition brings together select breakthrough black ballpoint ink on paper works that first introduced the energetic, exhilarating mark-making which remains characteristic of his later signature works. To accompany the exhibition, a fully-illustrated brochure with an essay by Erik Bakke will be published. 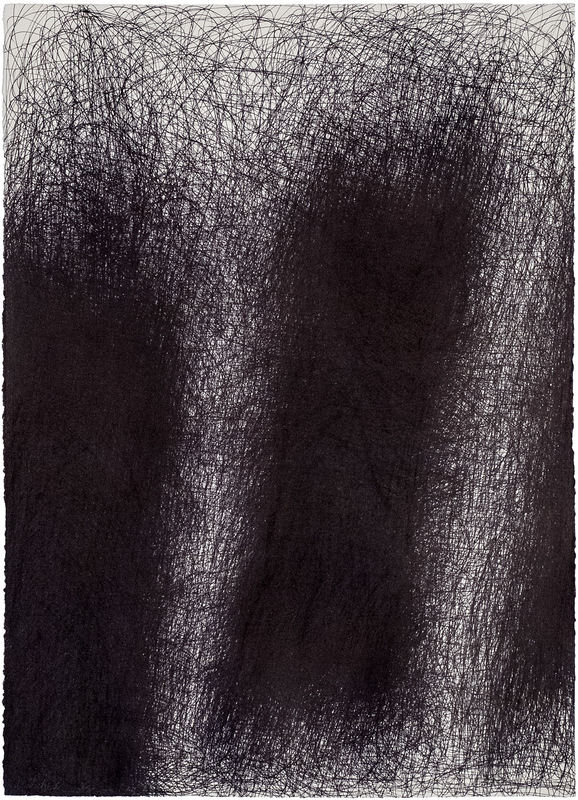 Most notably, this exhibition features a special presentation of three large-scale ballpoint ink on paper works — Untitled 978 F, Untitled 978 I and Untitled 978 N — giving viewers a glimpse into the series of powerful drawings from the late 1990s, each measuring up to 82 x 61 inches. 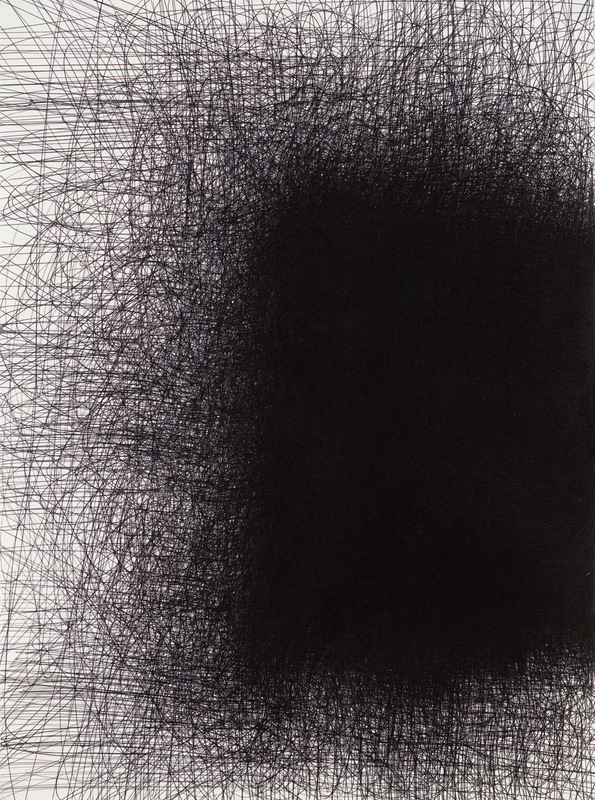 As the decade closed, Lee once again expanded his scale and dedicated two years creating one of his most ambitious series of works — the “978” drawings. 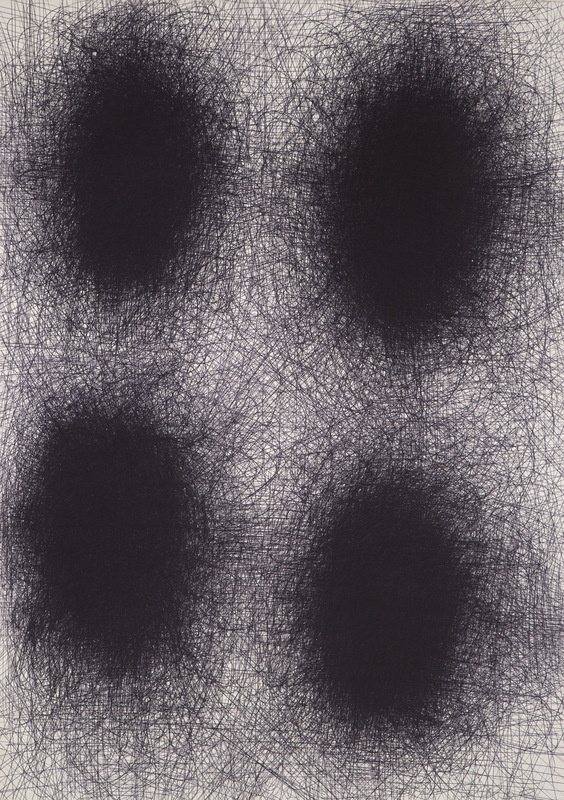 Striking in their physicality and presence, each work on paper from the 978 series is a major accomplishment of creating a series of line-enmeshed shapes or a solid massive form through the energetic and skillful overlaying of thousands of ball point pen lines. 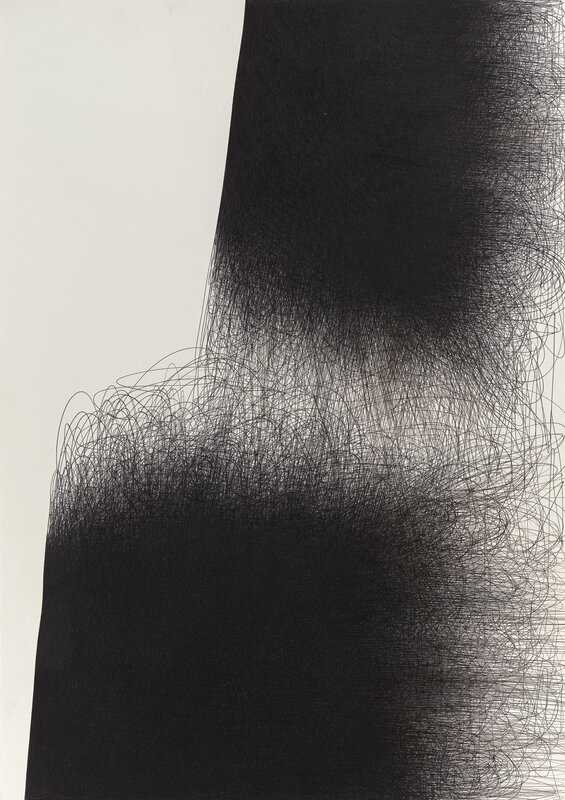 His rigorous process, hidden by the freedom of the mark-making, allows the viewer to retrace the history of each line and better understand the cumulative power of thousands of gestures that make up each work. 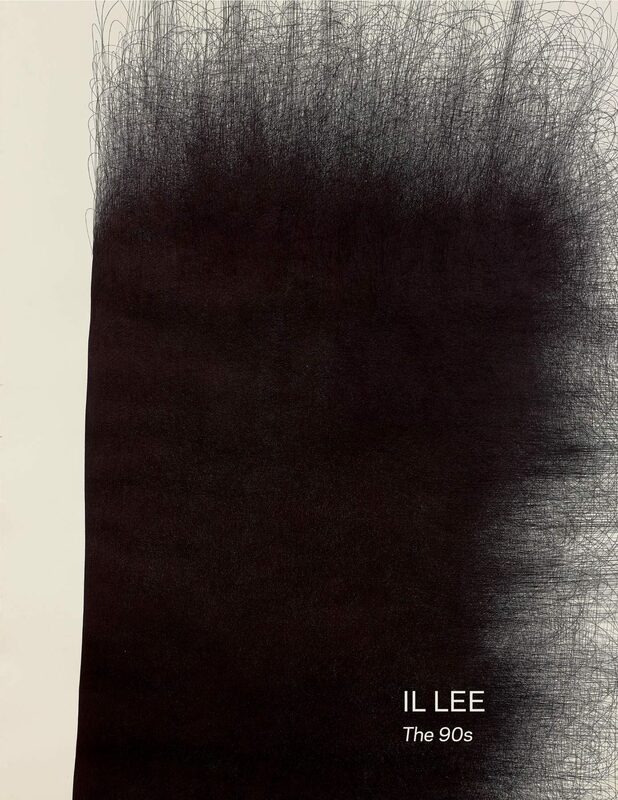 Art critic Helen Harrison wrote in the New York Times: “For pure linear intensity, Il Lee’s drawings cannot be bettered. 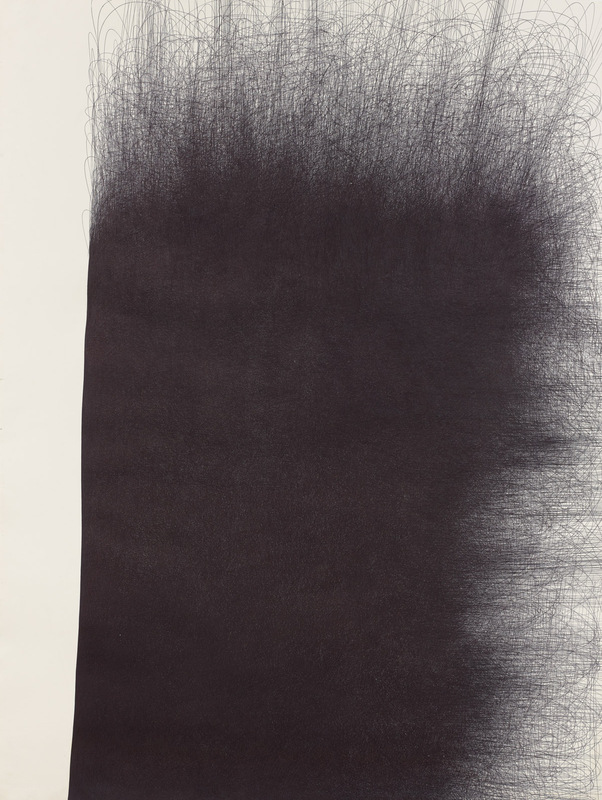 They demonstrate how pen and ink can be used to build complex forms that seem held together by some sort of adhesive energy. 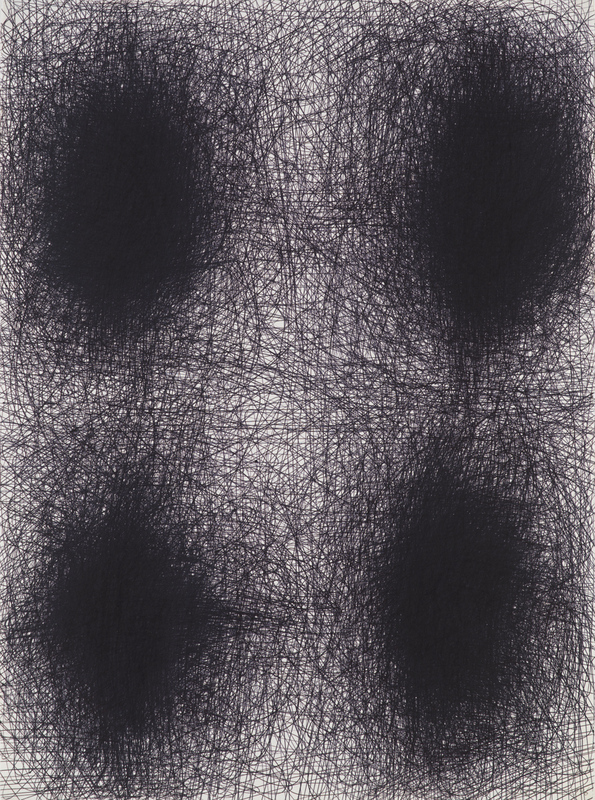 But around the edges, the line breaks away from the gravitational force that pulls it back in on itself, creating auras that complement the density of bundles. 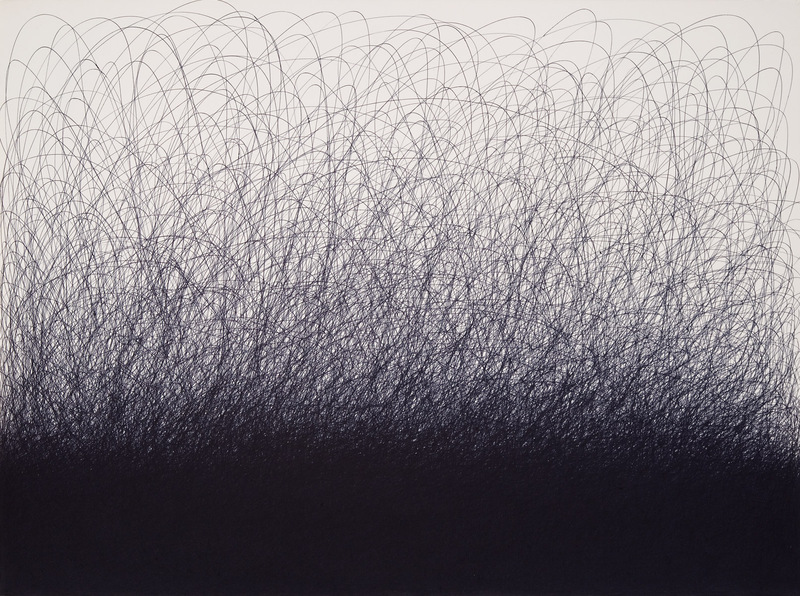 With a ballpoint pen on meticulously prepared surfaces, the artist has achieved remarkably sensuous results.” Over the years, many of the works from the 978 series have been included in various exhibitions or placed in museum collections, and this will be the first time New York viewers will have a chance to see multiple works from the 978 series together in one location. Surveying the decade of work on view in The 90s, it is evident that the 1990s was a period of intense growth, experimentation and a pivotal decade for Il Lee. The 90s reveals his works from this charged period as standouts for their mastery, unfettered experimentation, and exceptional contribution to contemporary art making. 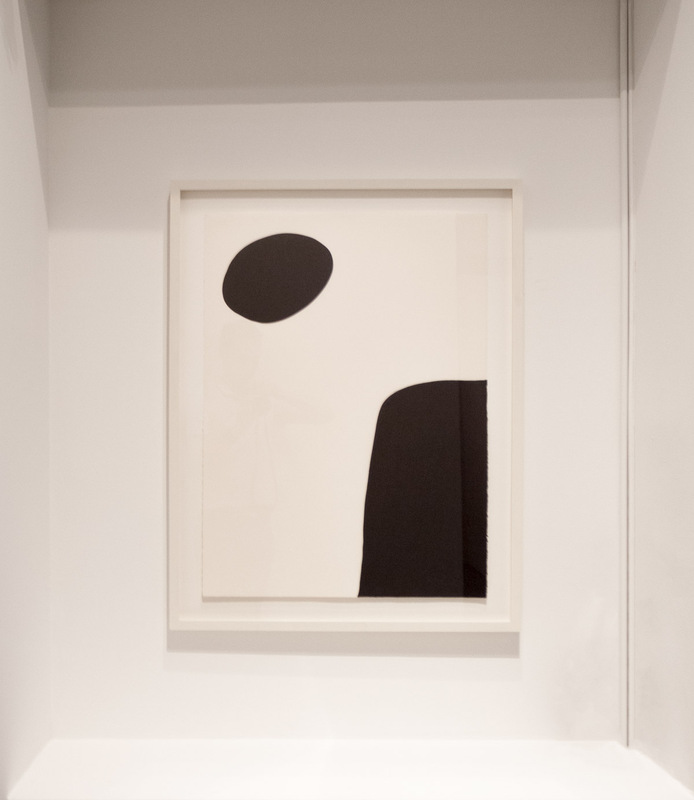 It will be easy for viewers to appreciate the timelessness of his honed aesthetic, contemporary yet existing outside of any easily described genre. Il Lee (b. 1952, Seoul, Korea. Since 1977, lives and works in New York) is celebrated for his pioneering work with ballpoint pen that began 40 years ago. 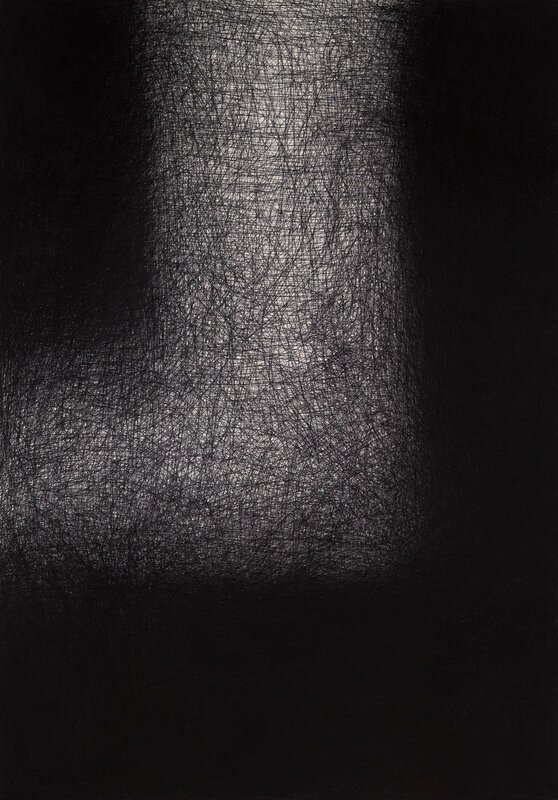 Lee’s work, with its unorthodox media and distinctive style, is at the forefront of contemporary investigation of abstraction and has received worldwide recognition. 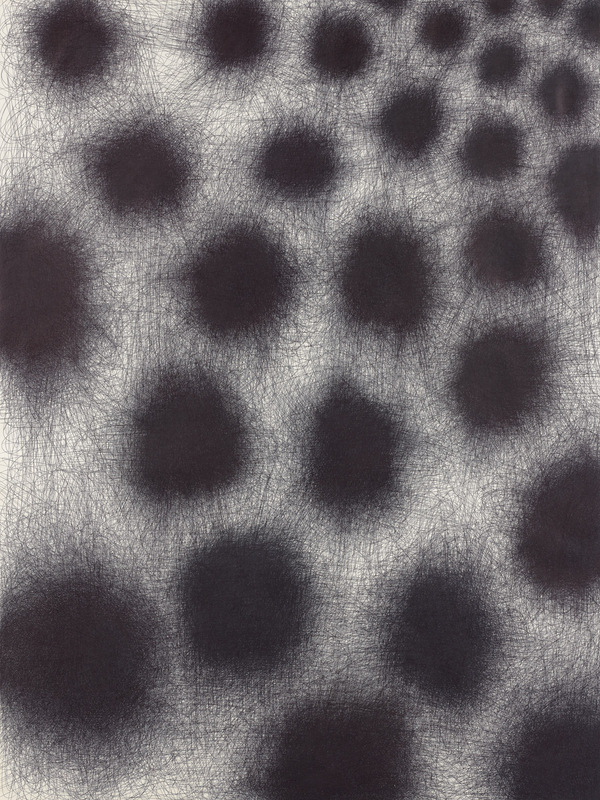 His work has been the subject of numerous major solo exhibitions including his critically-acclaimed mid-career survey at the San Jose Museum of Art in 2007. Recent museum exhibitions include: La Collection BIC, Centquatre, Paris, France (2018); First Hand: Architects, Artists, and Designers from the L.J. 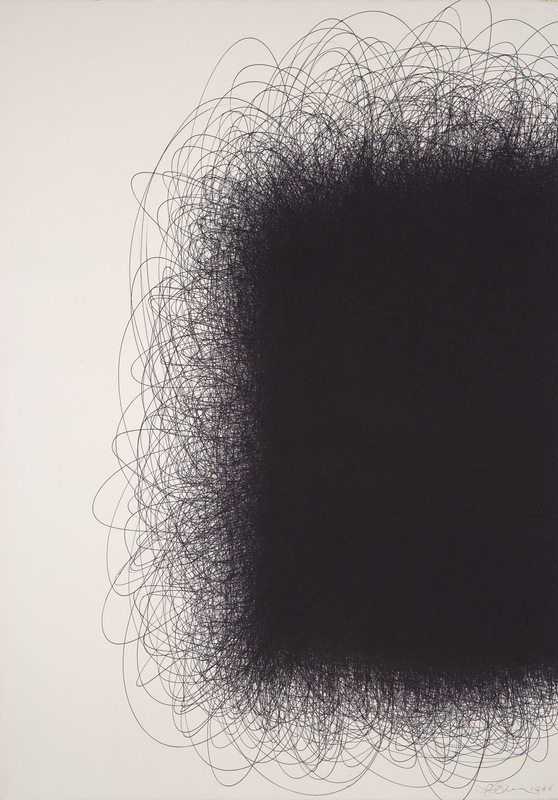 Cella Collection, Palm Springs Art Museum, Palm Springs, CA (2016); MMCA Collection Highlights: Untitled, National Museum of Modern and Contemporary Art, Korea (2015); Momentum: An Experiment in the Unexpected, San Jose Museum of Art, San Jose, CA (2014); Extreme Drawing–Ballpoint Pen Drawing Since 1950, Aldrich Contemporary Art Museum, Ridgefield, CT (2013); 11th National Drawing Invitational: New York, Singular Drawings, Arkansas Arts Center, Little Rock, AR (2012); Representation/Abstraction in Korean Art, Metropolitan Museum of Art, New York (2010-11); New Vision–Ballpoint Pen Drawings by IL LEE, Crow Collection of Asian Art, Dallas (2010); Il Lee, Vilcek Foundation, New York (2008); IL LEE: Ballpoint Drawings, Queens Museum of Art, New York (2007); and IL LEE: Ballpoint Abstractions, San Jose Museum of Art, CA (2007). 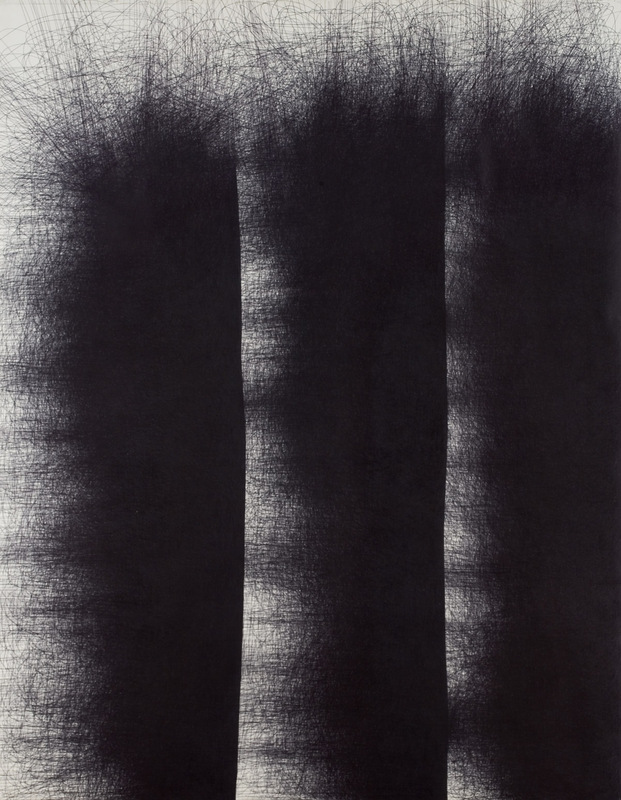 His work is represented in major collections including The Metropolitan Museum of Art, San Jose Museum of Art, Vilcek Foundation, Palm Springs Art Museum, Minneapolis Institute of Art (promised), National Museum of Modern and Contemporary Art Korea, Leeum Samsung Museum of Art (Seoul), and Société Bic (France).